Products – Panel Barn Lumber Co. 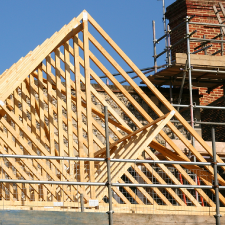 Roof & floor trusses, engineered wood, and more. High Quality Products for Residential and Construction Projects. 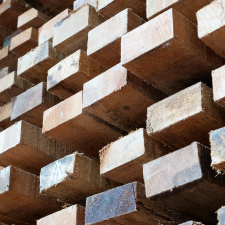 At Panel Barn, our focus is on quality you can trust. Our seasoned team will work personally with you to ensure we deliver products that are exactly what your project needs. 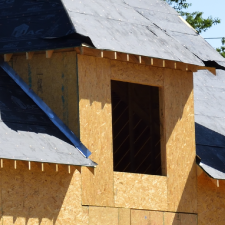 Whether you’re in the commercial construction industry or just looking for products for residential building, you can rest assured Panel Barn products are high-quality, durable, and backed by our name. 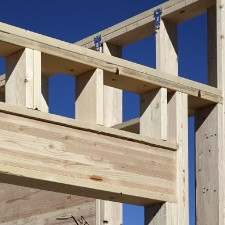 While our focus is on roof and floor trusses, engineered wood products, sheathed gables and extensions, girders, hangers, and wall panels, we offer many more products to supply your construction project. And now we can offer you a labor force for any size construction project. Give us a call today to see how we can work together.